It's not easy, but today I'm going to show you a little trick to get your kids to eat their vegetables every single day! 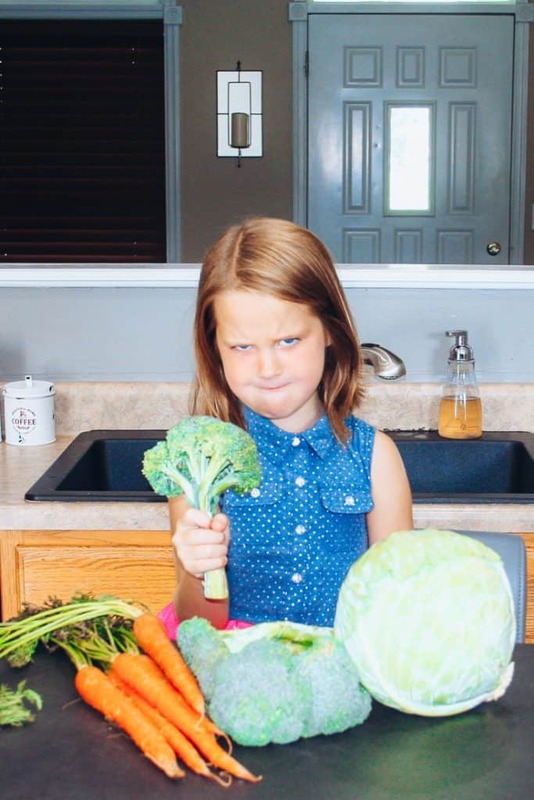 As a parent, I've been met with different frustrations here and there, but one that truly would throw me for a loop is when my kiddos wouldn't eat their vegetables. Now…when I say wouldn't, I mean that they downright would refuse. No matter what I did, no matter how I cooked them…no matter what, their answer each and every time was “no”. And a firm “no” at that. I know, I know..I can just hear all the parents groaning out there that a child is telling their parent what they would or wouldn't eat. But before judgment is cast on my cooking abilities, I feel that this is a pretty normal occurrence throughout homes all over the world. And between you and me…I was probably the very same way as a child. *SSSHHHH* That's our little secret, never to be told to my own children. 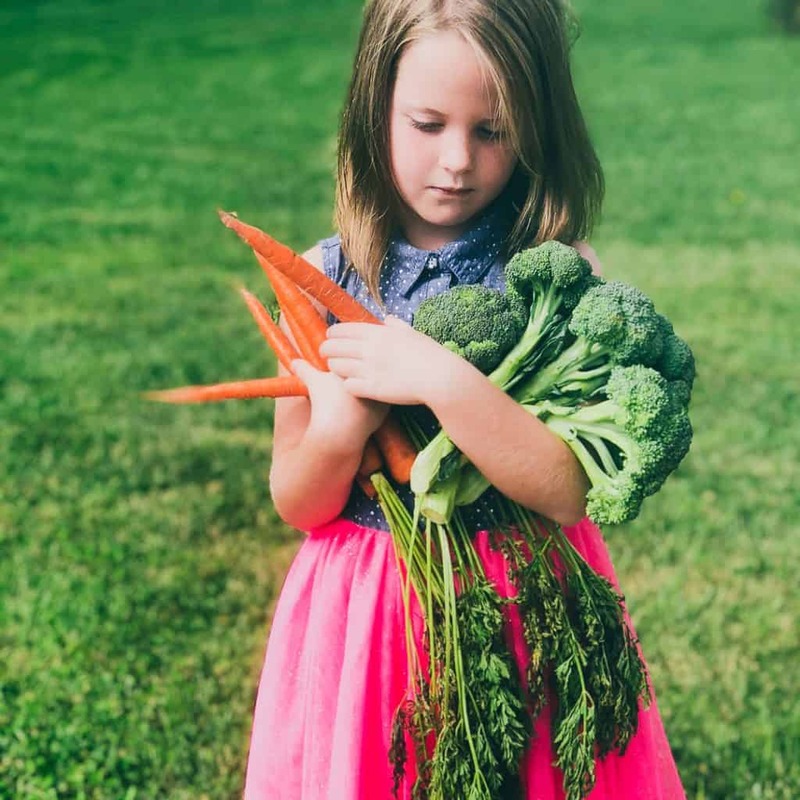 If you find that you struggle on ways to get your kids to eat their vegetables each and every day, you honestly aren't alone. This is probably in the Top 5 of battles that parents deal with daily with their kiddos, and it's nothing to be ashamed of. 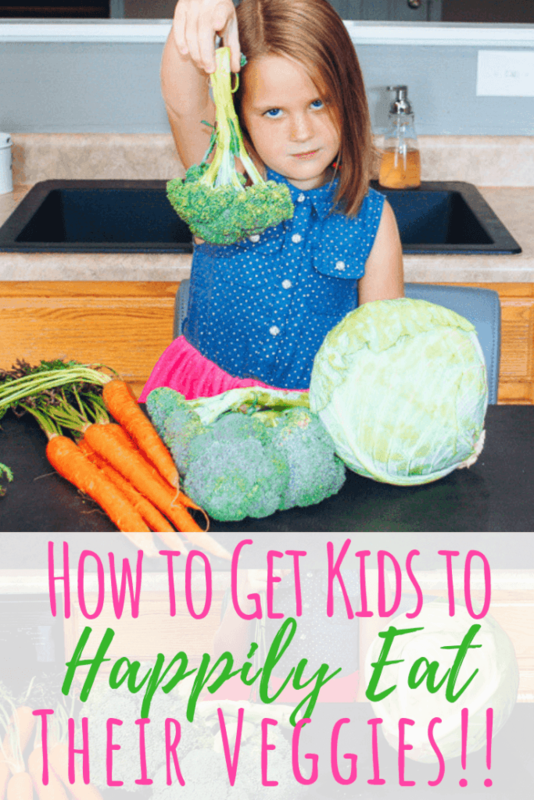 How Do You Get Your Kids to Eat Their Vegetables Every Day? Like I stated earlier, I've tried to cook veggies all different ways to get my kiddos to eat them. I've steamed them, I've mashed them, and yes..I've even fried them a time or two with no real acceptance from them at all! 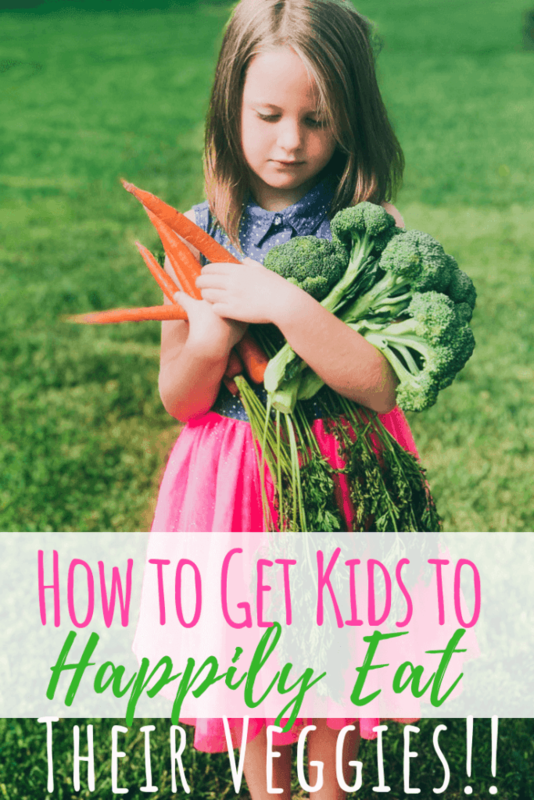 The one and the only way that I've found that works to continuously get my children to eat their veggies? I can't rave enough about Detox Organics. I have shared how drinking it has helped me lose weight and feel so much better. So it only makes sense that I would want my kids to enjoy the same health benefits as well. Just adding a scoop to milk, or non-dairy milk like Almond or Coconut Milk creates a creamy chocolate milk. With smaller children you may want to mix it up in your blender just to get it good and creamy although for me, I usually just make it in a shaker bottle. Honestly, I could probably go on and on about why for days on end. I know everyone will have their own opinion and thoughts, but I'm happy to share mine with you based on the results and experiences I've had. I love how it gives me energy and makes me feel good. I never feel lagged down, bloated or achy after using Detox Organics and to me, that's HUGE. 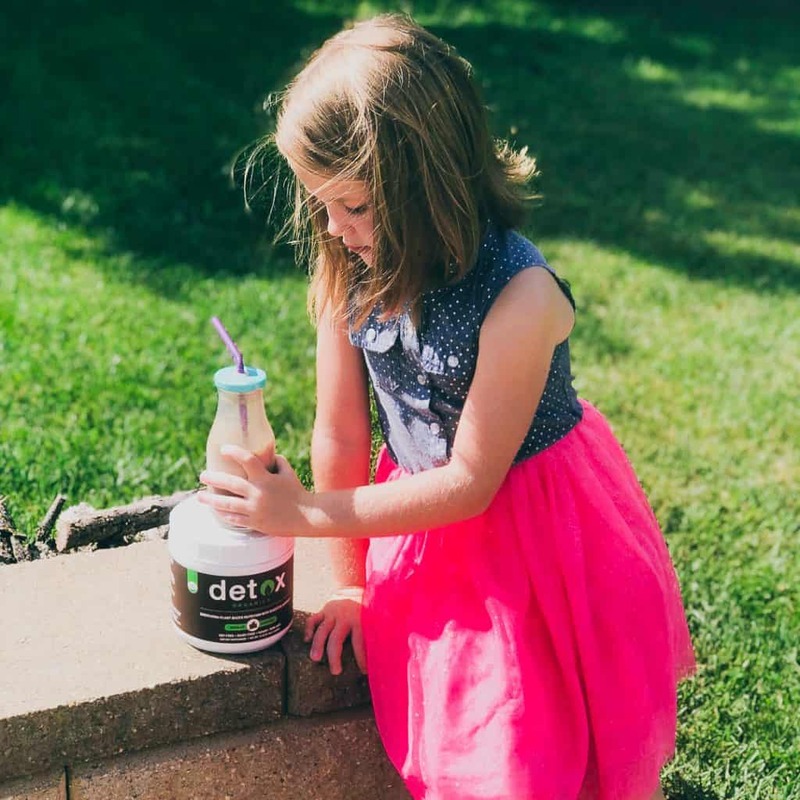 But most of all, and the reason that I'm writing this post is to share why I love Detox Organics for my children. With just one serving, my children are getting 25 amazing superfoods in their body that there is no way I could get them to eat! Tell me any recipe out there where you can get all of those amazing organic superfoods and fruits and vegetables in one serving! Trust me, there isn't one. I've checked about a million times. I'm known to add a scoop to their smoothies, which is what they like the best. Can you blame them? 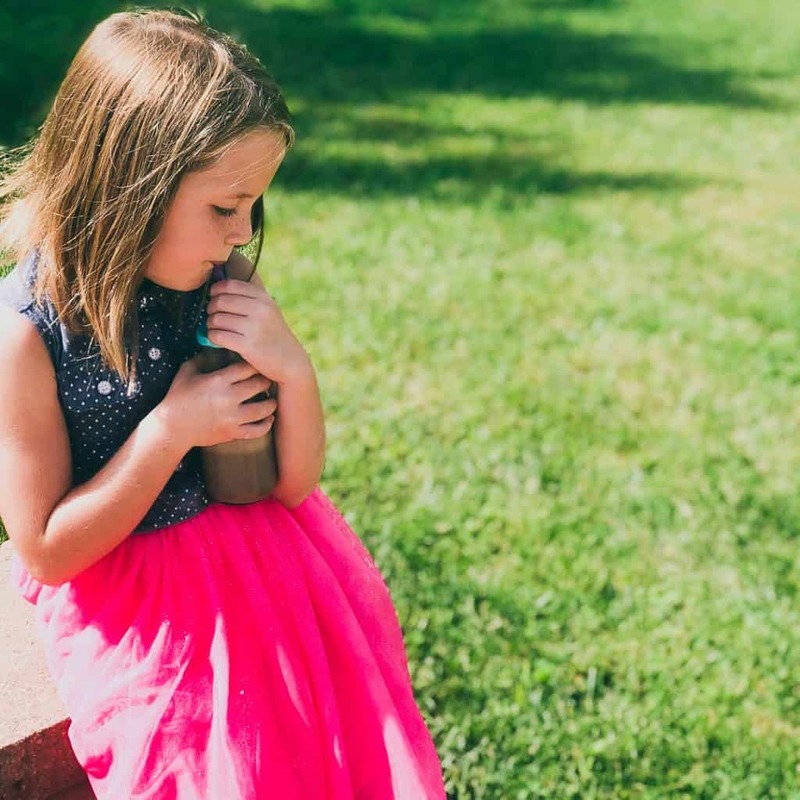 This summer was so hot, that a nice blended up smoothie packed full of superfoods was absolutely what they needed and craved! It fueled them up and gave them the energy that they needed to run about and enjoy their long summer days. 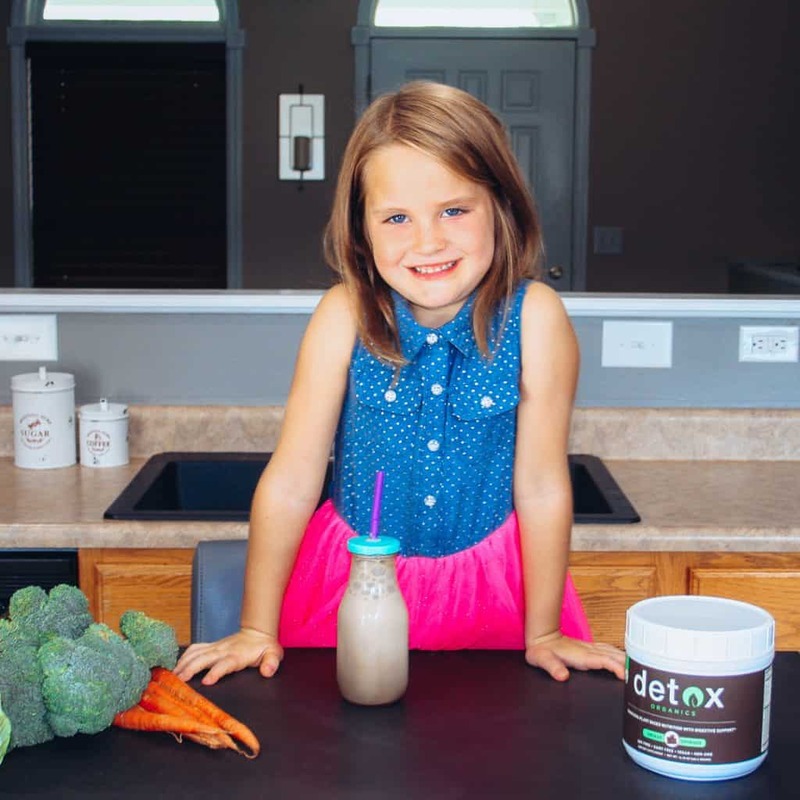 If you are anything like me and are needing some help on how to get your children to eat their veggies, give Detox Organics a try. You'll be amazed at the results, and honestly, it takes little to no real effort on your part! 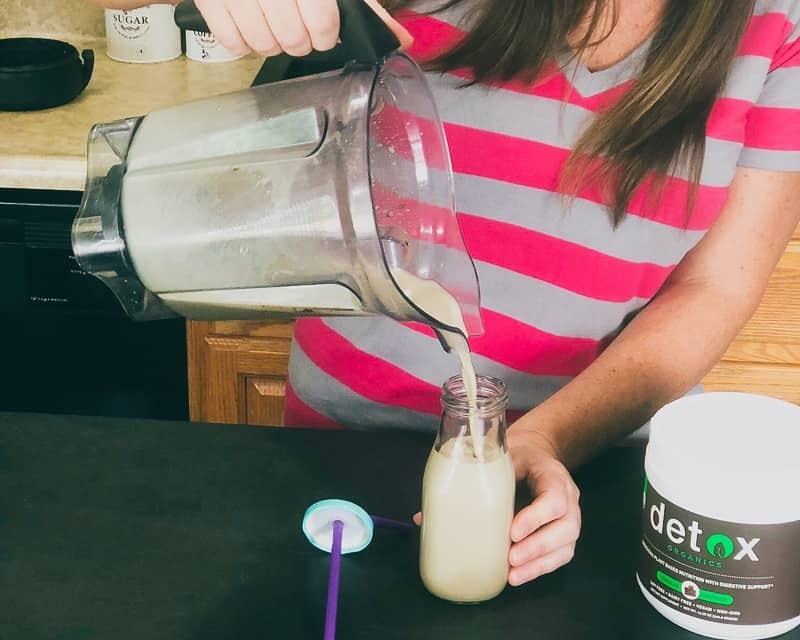 Ready to give Detox Organics a try? Ordering Detox Organics is crazy easy. All you need to do is visit their website and order online. The best part? It's delivered right to your front door! You can order it easily here. Don't forget to use you use the Coupon Code: SIMPLEPURE when you check out! You will SAVE 15% off of your complete order!